We’re honoured to be allowed to share this piece of art with you: Echoes by Agnieszka ‘Uisce’ Jakubczyk. 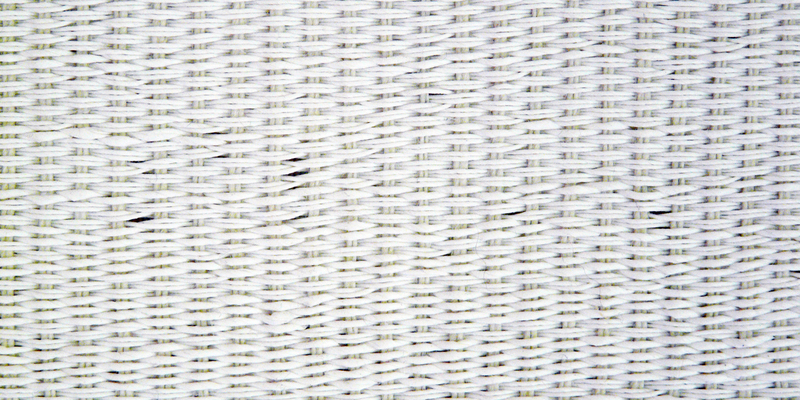 Echoes is a symbolic, minimalist woven triptych combining paper yarn, linen twine for warping and a little amount of metallic thread. The artist Agnieszka ‘Uisce’ Jakubczyk is originally from Poland but has been living in Ireland for over a decade where she is known here as ‘Uisce’ (Irish for ‘water’). She was introduced to fibre crafts quite early in her childhood by her Mom who is an accomplished and passionate needle worker. 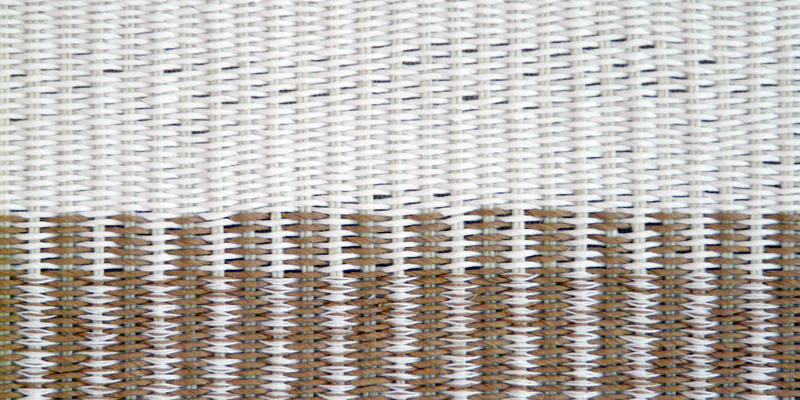 As a child Uisce learnt knitting and crocheting and later on she was introduced to weaving. 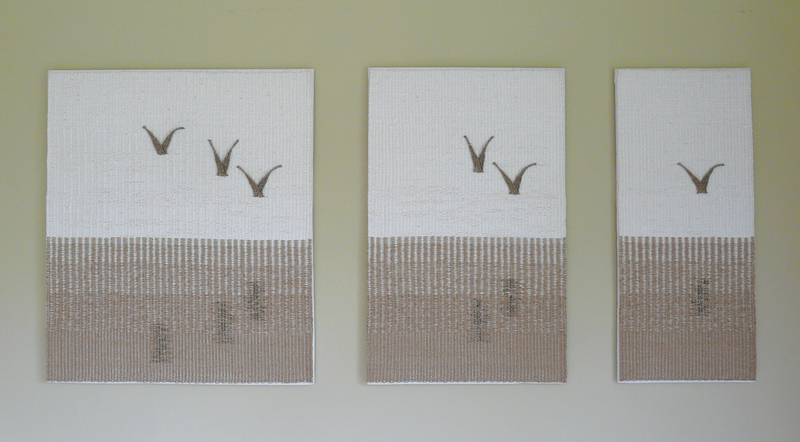 “Echoes” is a symbolic, minimalist, woven triptych. The three pieces of the triptych represent three stages of destructive change: progressive limitation of clear uncontaminated water and unpolluted air, but also escalating loss of a single organism and entire species. But there is still hope. We can look at the pieces of the triptych from left to right (progressive degradation), but we can also consciously see it from the other direction: right to left (gradual growth and rebuilding). The same in life: by conscious decisions, actions and unceasingly pressuring the local, national and global governments, by ecologically aware education on a small and large scale, starting from our own household, we can make a significant change and progressively reverse from degradation to ecological growth. It is not only about the fauna and flora of the Earth. It is extremely significant to the life of every human being in every part of the world. 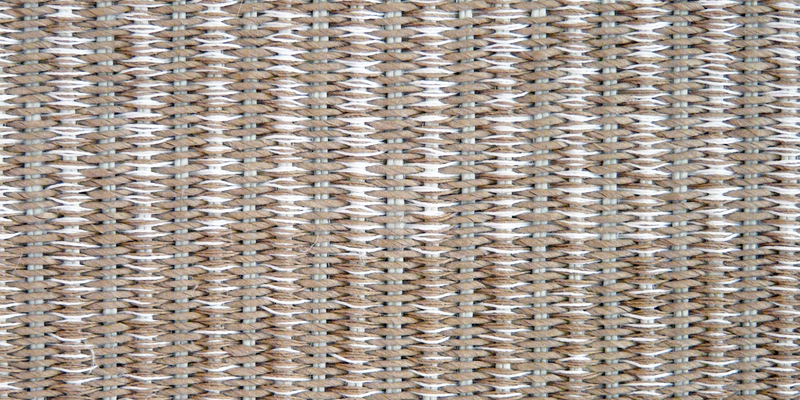 The paper yarn is used as a single weft and as a skein of combined natural and white paper for a gradual effect of water reflecting the sky. I used linen twine for warping and there is a very small amount of metallic thread in the woven birds and their reflections. The artwork was selected for the International Biennial PAPER FIBRE ART Edition 2017/18 and shown there. Congratulations! You can see more of Uisce’s work on Behance and also follow her on Facebook.